Anyone changes after almost ten years: some go through adolescence, some experience the appearance of a few wrinkles and some simply change their physical appearance. The characters of Game of Thrones, who have changed both physically and in their costumes over the years, couldn’t escape the inexorable passage of time either. Read about some of the most obvious changes in the series’s protagonists below. “Small” and pleasant Tyrion Lannister has gone through several changes over the years: from a rich and lustful nobleman hated by his own family, to a brave knight. He was first disfigured in battle, then, after murdering his father, he took to the drink, looking increasingly unkempt until finally ending up wearing a tough, bearded look along with the uniform of the Hand to Daenerys Targaryen. The beautiful Mother of Dragons first appears in Game of Thrones sporting a tribal look inspired by her role as queen of the Dothraki. When her first love Drogo dies, we see her wearing elegant and soft queenly garments, her hair gathered up in soft blonde braids. 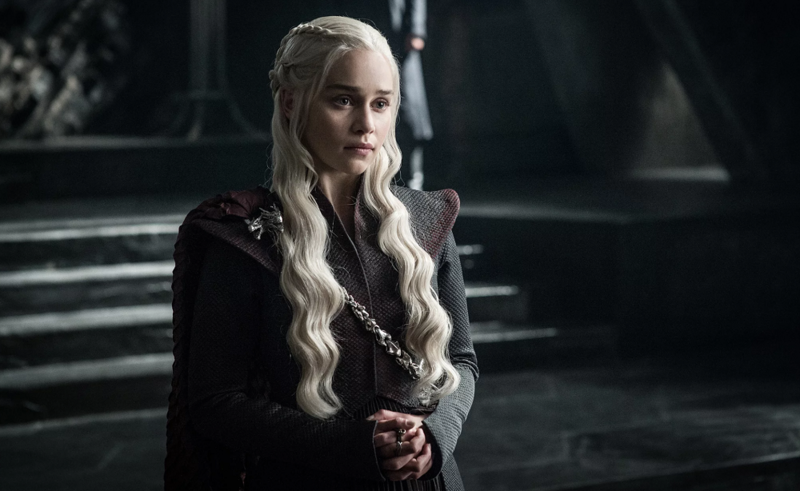 But, as we all know, peace never lasts long, especially when it comes to the Game of Thrones: thus Daenerys ends the seventh season with a more martial look, in line with the times of war she is about to face. 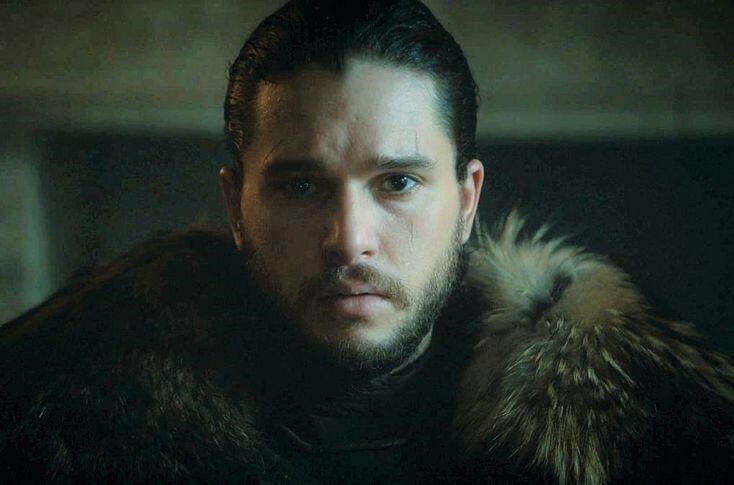 If we go back and watch Jon Snow again at the beginning of Game of Thrones, a shock is guaranteed! When he first appears in the series, Kit Harington is a beardless boy with a big head of hair. Passing through the “Night’s Watch” look, with its service clothes, ruffled hair, and a distinctly more present beard, our good Jon ends the seventh season with a much more “experienced” physique, reinforced by regally decorated strong armour. A special group mention must be made of the three “little ones” of the Stark family. They all end up going through puberty during the years of the various GOT seasons, and their physical transformation is quite visible. Little Arya goes from cute little princess to tomboy with a helmet hairstyle: a look justified by her fighting nature. 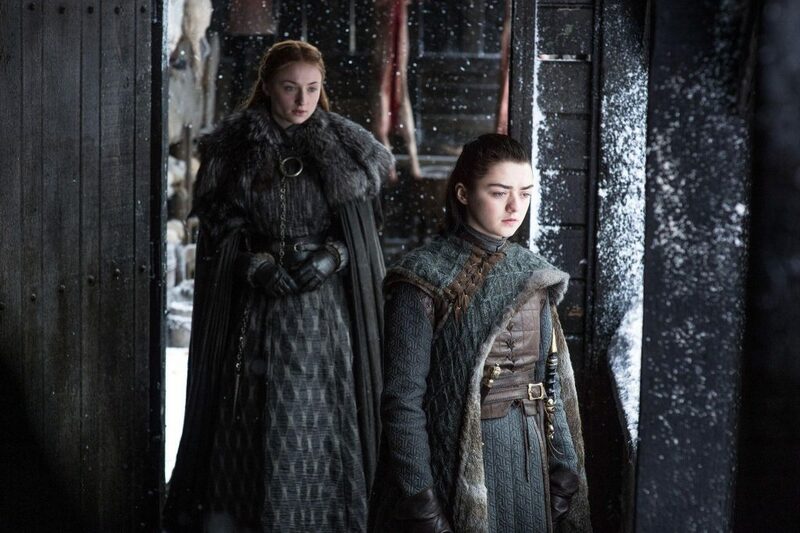 Sansa has undoubtedly grown into a woman over the years, accompanying her physical changes with an evident character development: life’s travails cause her to lose her innocence and change her from a shy girl to a hardened, serious and self-confident woman. Finally, Bran Stark – after disappearing for an entire season (the fifth) – reappears completely changed physically, showing just how much puberty has affected the chubby, wide-eyed child we were familiar with in the first seasons. 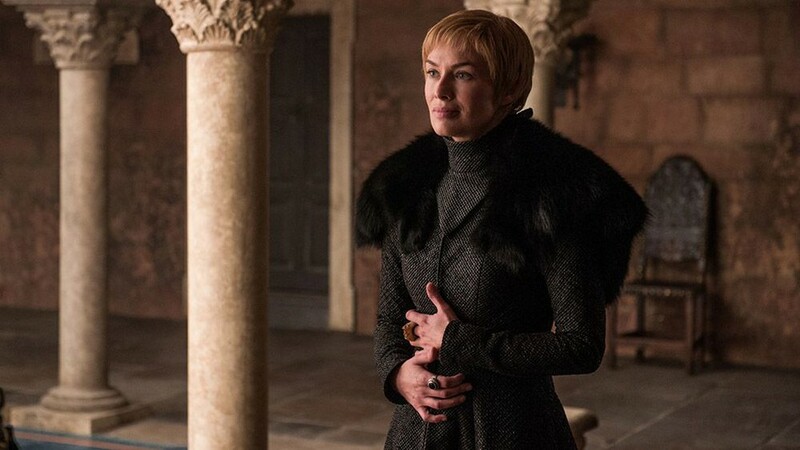 From a queen who is fiercely protective of her position, to a humiliated woman, to bloodthirsty avenger, Cersei Lannister undergoes multiple changes. The lowest point in the woman’s life is represented by the shortest haircut, which Cersei then keeps as a symbol of pride and retaliation. 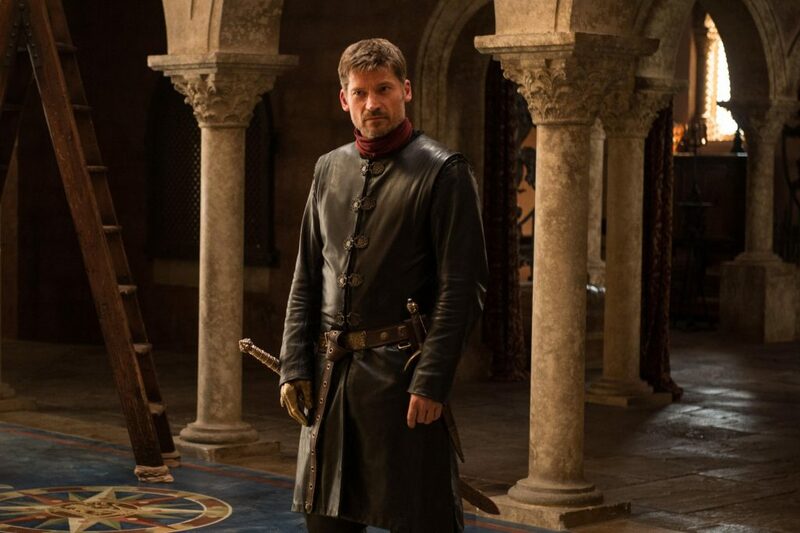 Jaimie Lannister is perhaps the character whose increased maturity is the most interesting in the series: he starts out as a handsome and arrogant nobleman who throws poor Bran Stark out of a window. He then goes through several misadventures until he loses an arm. Finally, he becomes a poised knight, with a restrained and serious look about him, who retains a single and evident flaw: being in love his wicked sister Cersei Lannister. Experience Game of Thrones in the USB version too! If the changes in your favourite Game of Thrones characters have unsettled you, why not enjoy them in a more “stable” and “secure” version in the form of USB sticks manufactured by Tribe! 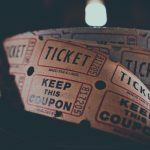 The best way to go to the movies? Alone!